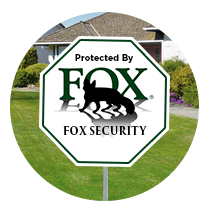 Have the pleasure and convenience to remotely check-in on your home and property with a Fox Security Camera System. 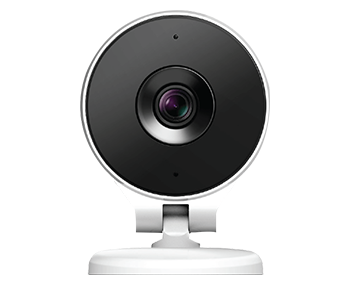 Installing a home camera system yourself can be complicated and difficult to maintain. 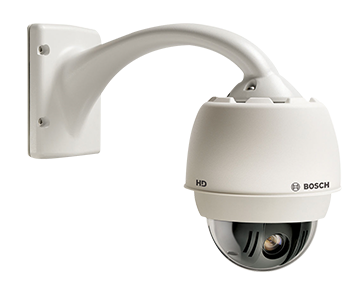 Having the Fox Security professionals install and service your camera system will give you confidence that it is working properly and ensure that the playback video is there when you need it. The perfect addition to your home security system! 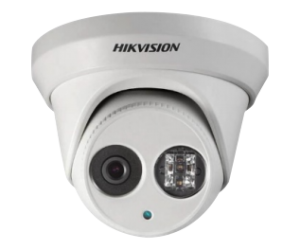 Our outdoor cameras are weather proof, can be connected to a NVR (recording system), be accessed from your phone and much more. 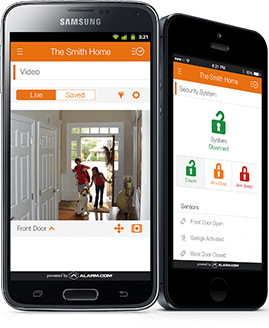 You can add an Alarm.com wireless camera to your new or existing home security system. A great way to check-in on the teens or your babysitter while your away all from your mobile phone. 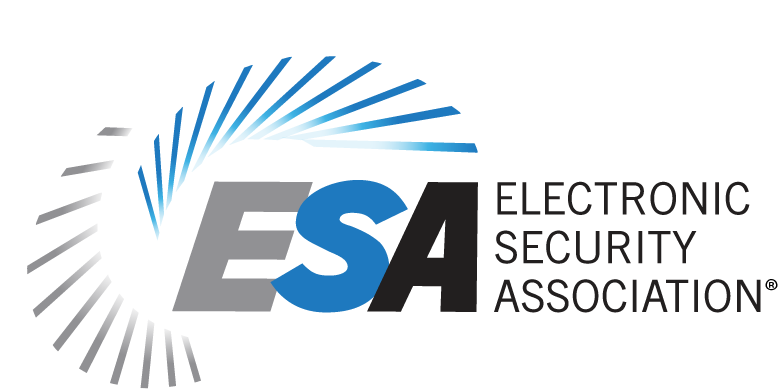 The perfect addition to your commercial security system! 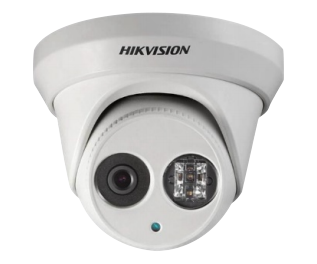 Our outdoor cameras are weather proof, can be connected to a NVR (recording system), be accessed from your phone and much more. Call us today! Our home security camera experts can help answer all your questions! Call: 800-393-2629 or fill out our estimate form and we’ll call you! 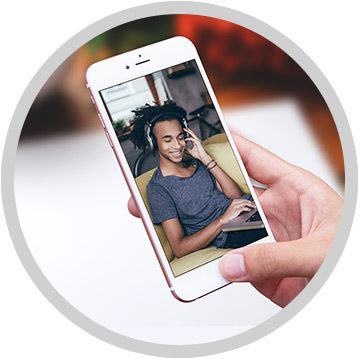 View your home from any mobile phone or mobile device. Receive text alerts when someone enters your home. 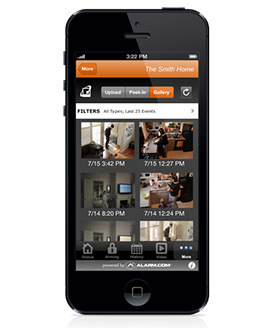 Be notified in the case of a break-in with a captured video of the inside of your home. Be able to confirm that your home indeed is being broken into and not a family member entering via a back window because they forgot their keys. And most importantly have peace-of-mind knowing you can simply pickup your phone and view your home anytime you feel like it!